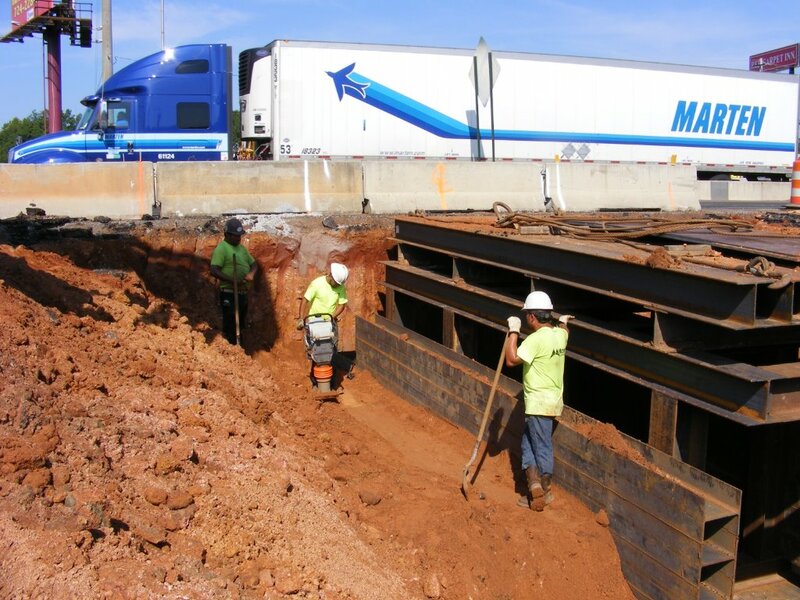 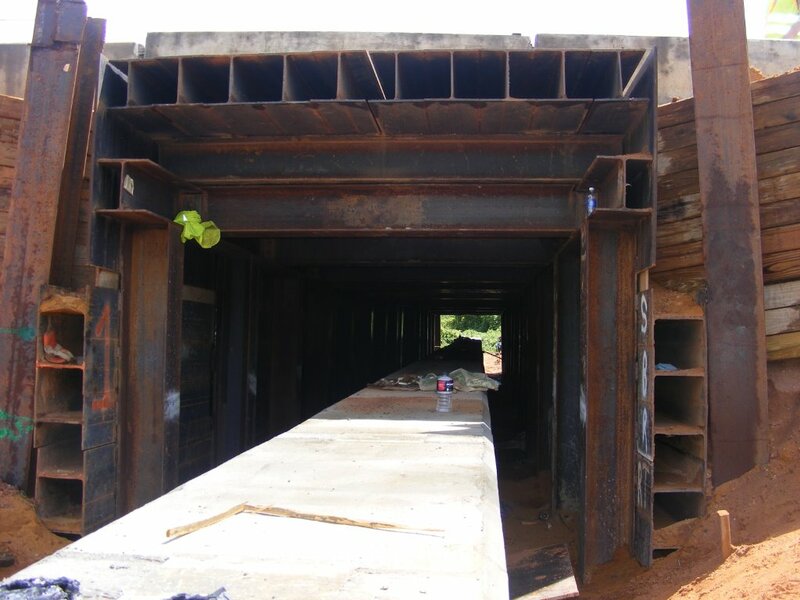 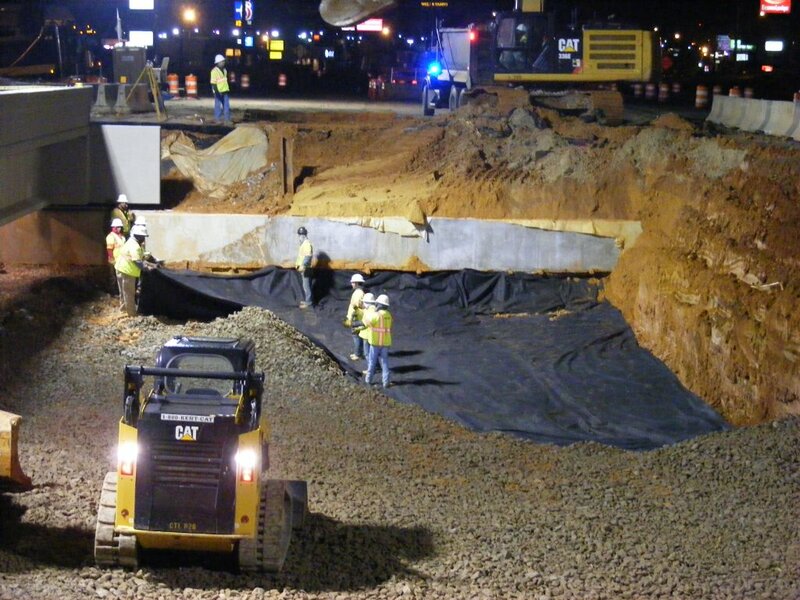 Description: Although bridge replacements using sliding/rolling are becoming more common, this particular project called for building a new bridge to be rolled over an existing culvert. 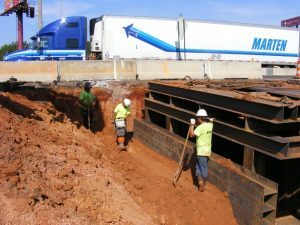 Building abutments under traffic, with 40,000+ ADT to be specific, and maintaining steady traffic flow was the biggest challenge. 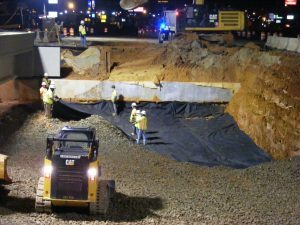 This presentation will cover how the Alabama DOT planned the Dothan Bridge slide and how the contractor executed the plan to perfection. 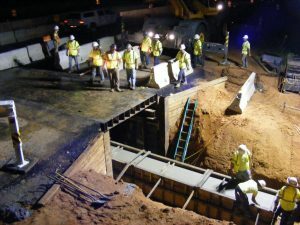 Of the seven days of road closure allowed, the contractor used only three days for the first roll and two days for the second.